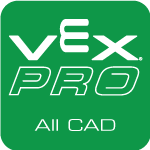 Note: Most VEXpro application examples are CAD files, and are not available to download on phones and tablets. 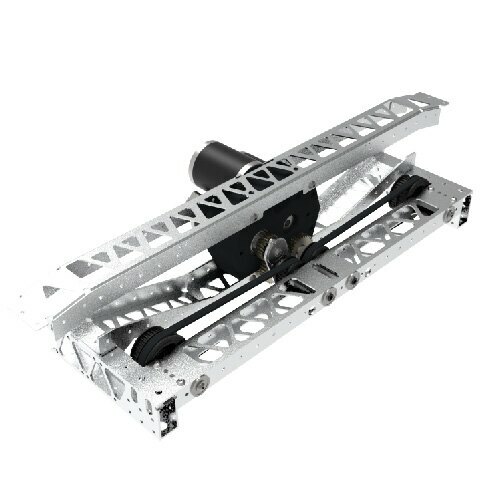 This chassis provides the “West Coast”-style drivetrain in a very versatile package. 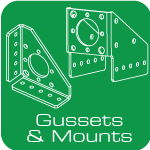 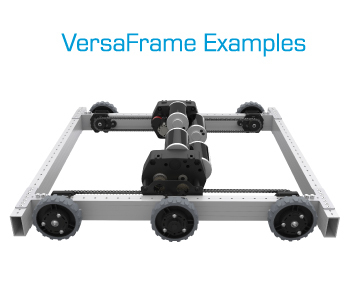 The chassis itself is assembled using 2” x 1” VersaFrame tubes and sheet-metal gusset plates. 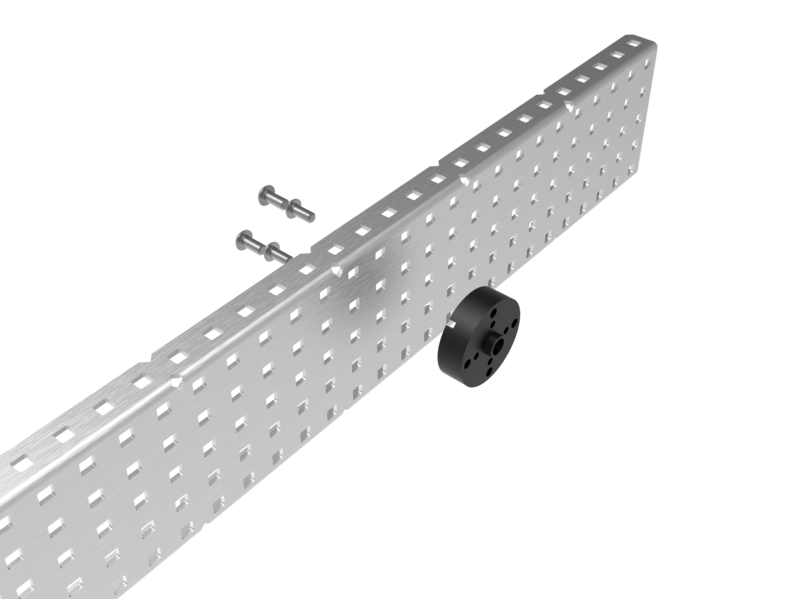 Designers can configure it into a variety of shapes & configurations using nothing but a saw and hand drill. 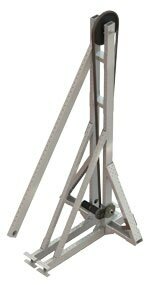 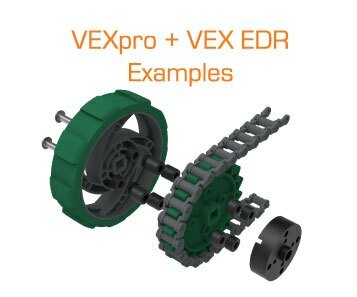 Users can easily mount any of the VEXpro or West Coast Products gearboxes & wheels with VersaBlocks. 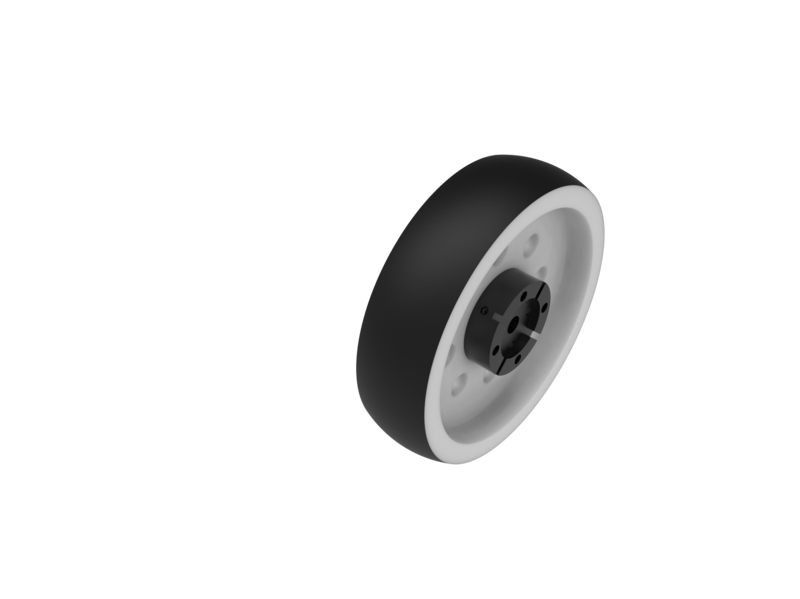 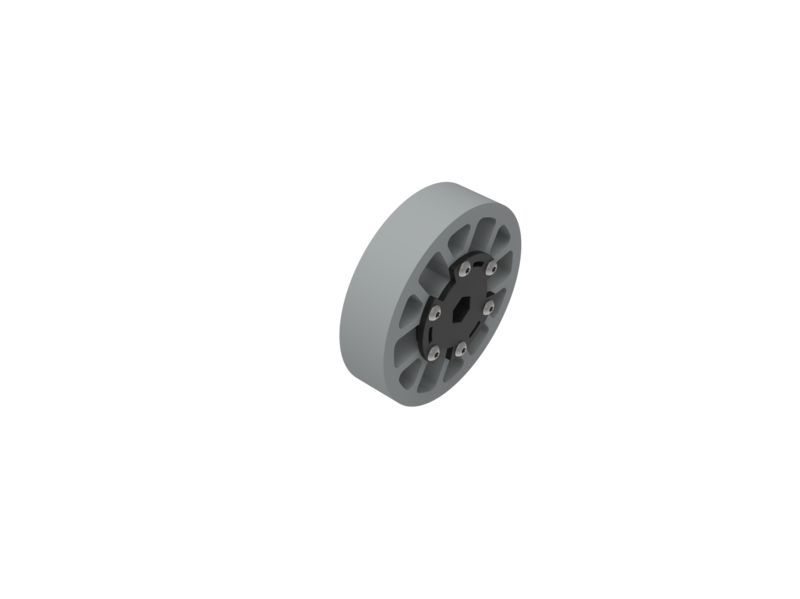 Simple, maneuverable drive base using two Omni Wheels. 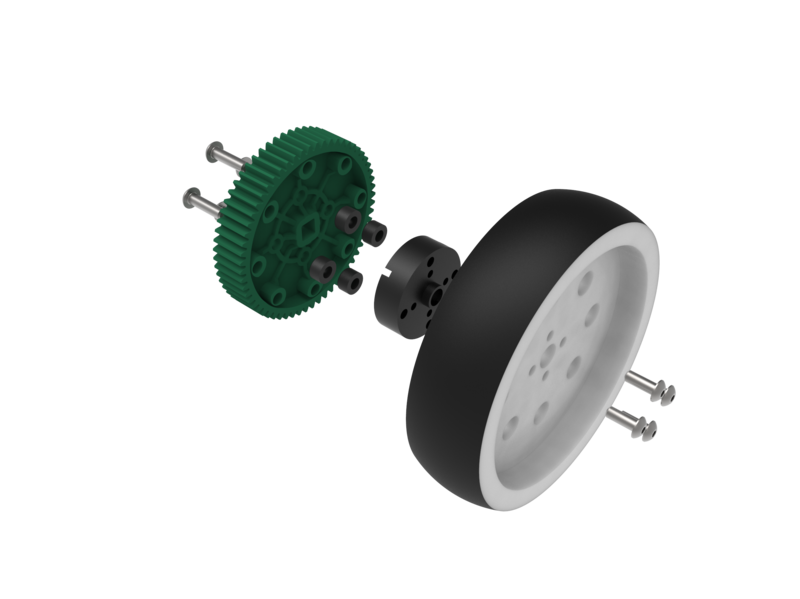 Common drive style using a 3 CIM Ball Shifter and chain. 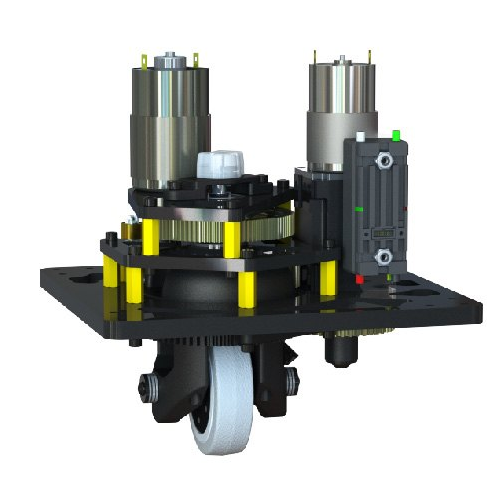 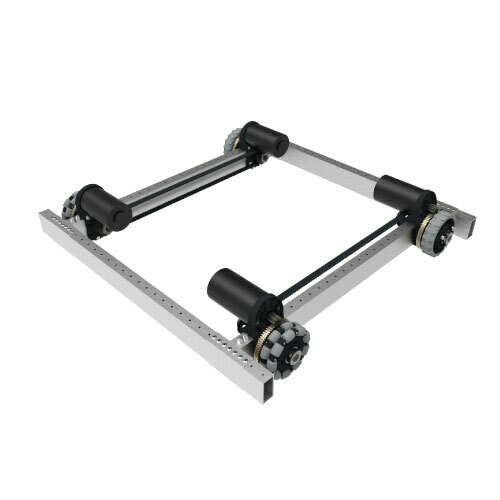 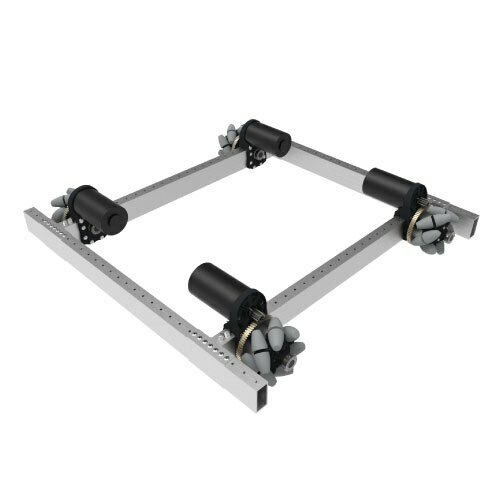 Clamping gearboxes efficiently drive independent mecanum wheels. 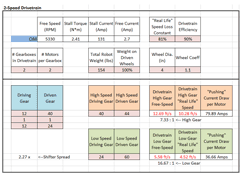 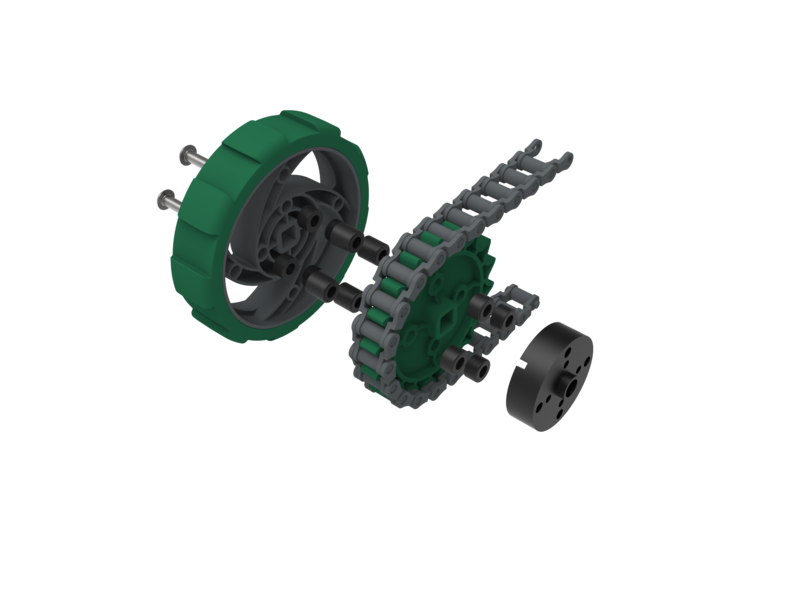 Easily configurable West Coast Style drivetrain utilizing WCP SS Gearboxes. 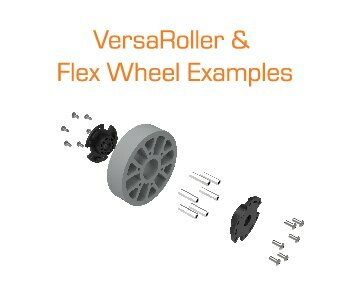 Developed in collaboration with West Coast Products, VersaRollers and Flex Wheels were designed to give FIRST teams more... flexibility in their designs. 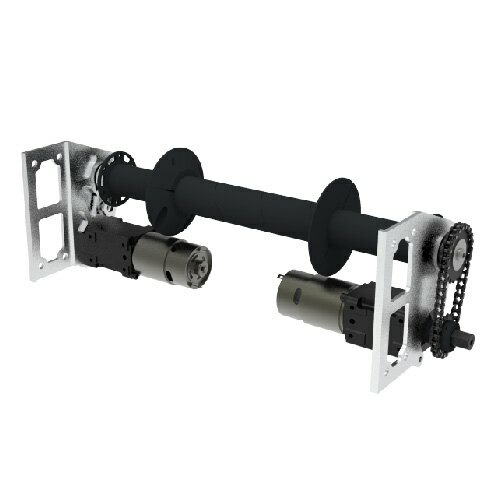 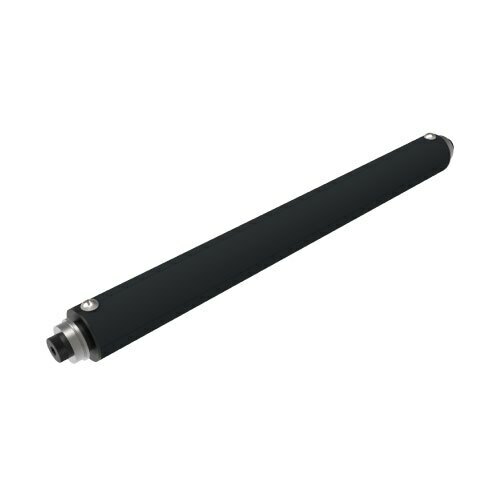 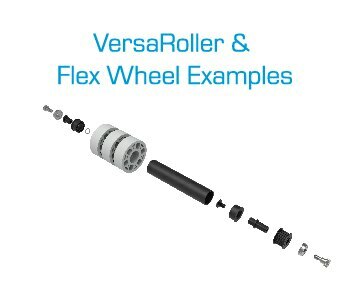 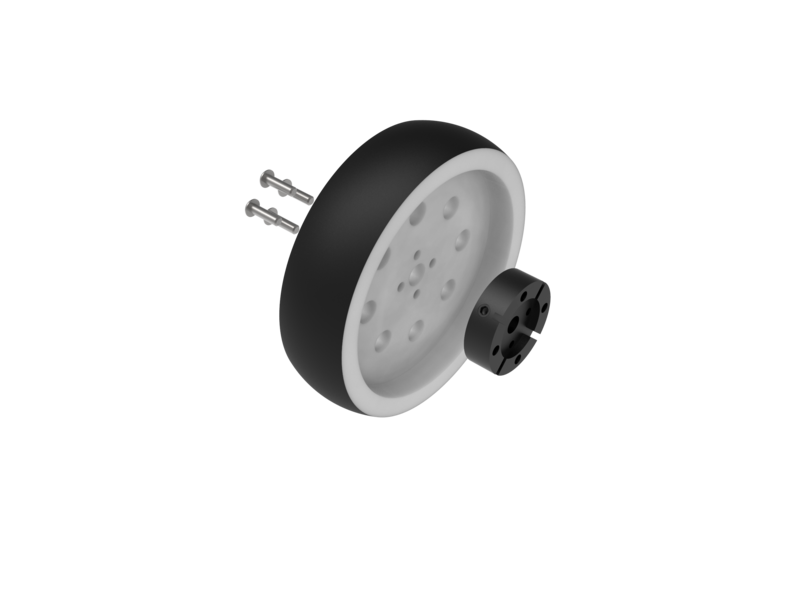 VersaRollers can be used as a feeder or an intake roller, while Flex Wheels can be stretched over a VersaRoller tube or driven indepently via a VersaPulley or VersaHub. 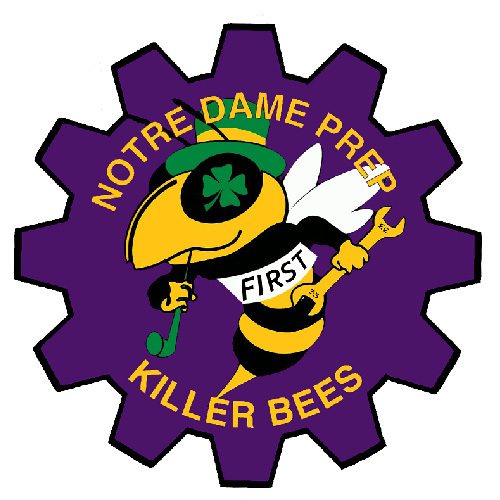 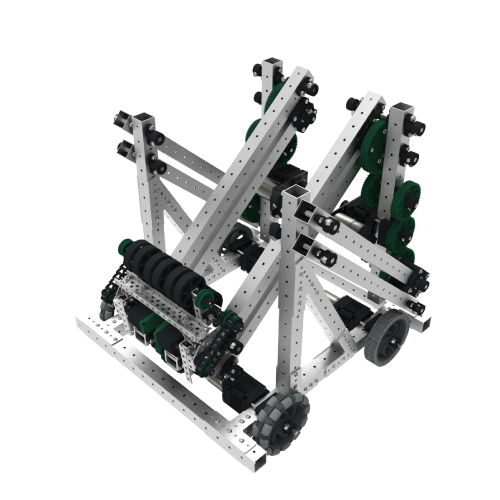 TeamIFI is a group of highly respected FRC teams, sponsored by VEX Robotics' parent company, Innovation First. 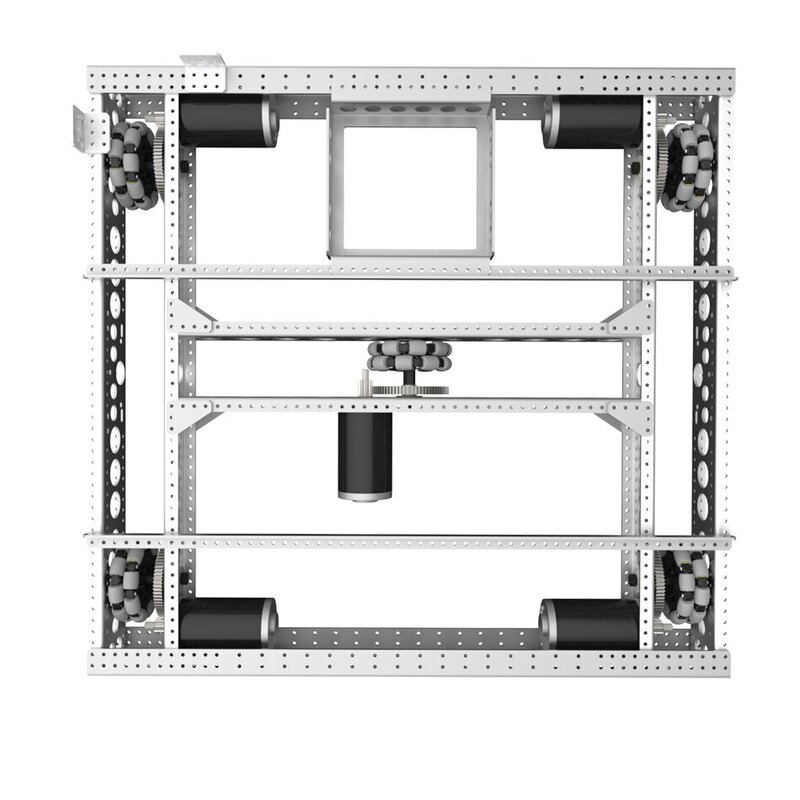 These teams consistenly inspire the FRC community with their ingeneious and effective solutions. 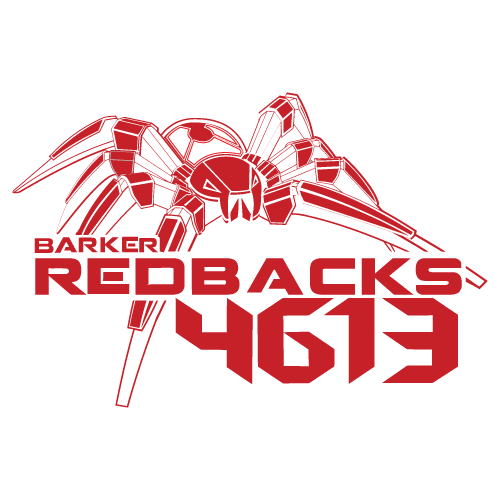 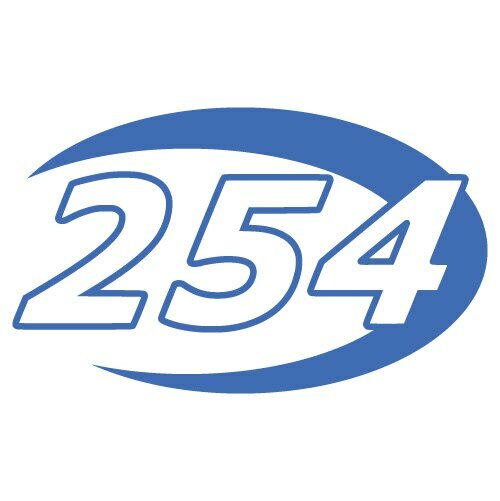 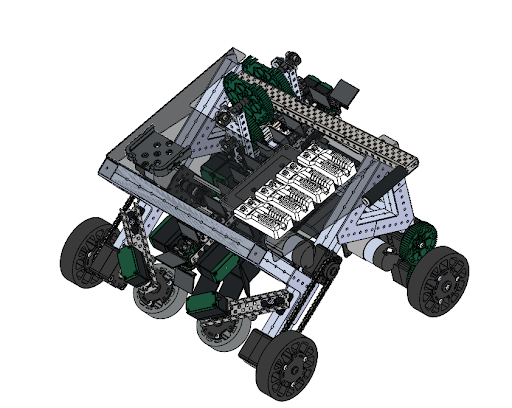 In the interest of benefitting the community, these teams have shared CAD files and other resources such as white papers, award guides and software libraries. 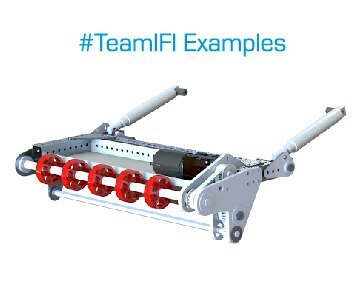 Thanks again to all of our TeamIFI teams! 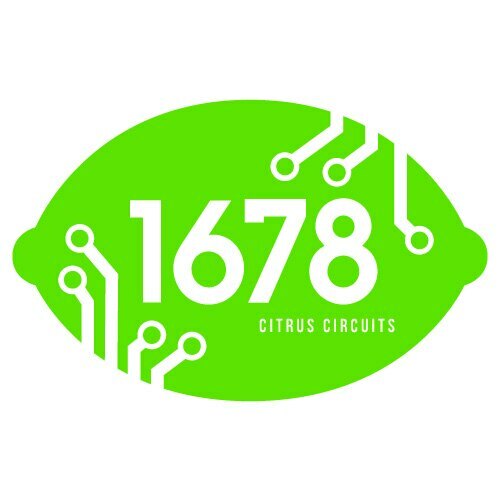 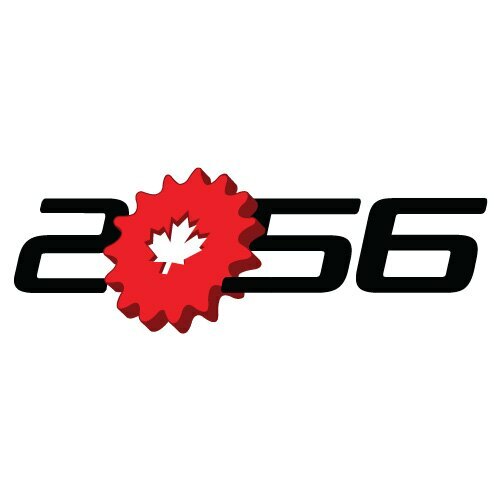 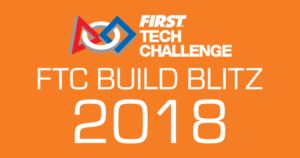 Last held in 2015, Build Blitz is an event in which longtime FRC mentors and professional engineers Paul Copioli and John V-Neun lead their own teams of FRC Mentors to compress a full 6 week build season into 72 hours. 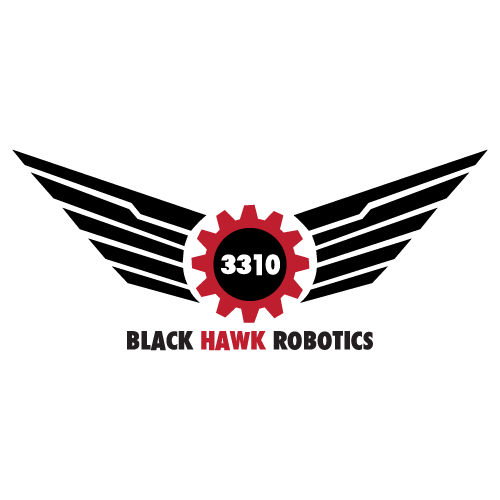 This event is intended to provide the FRC community with useful resources such as game analysis, prototyping lessons, and robot gameplay. 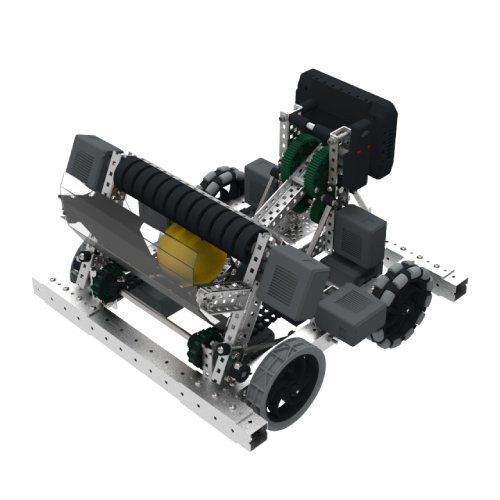 Check out the final robots below! 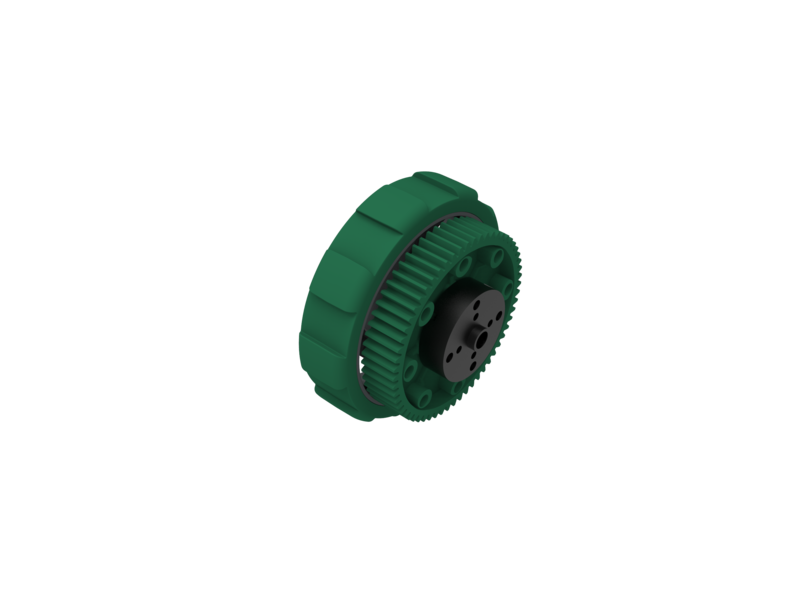 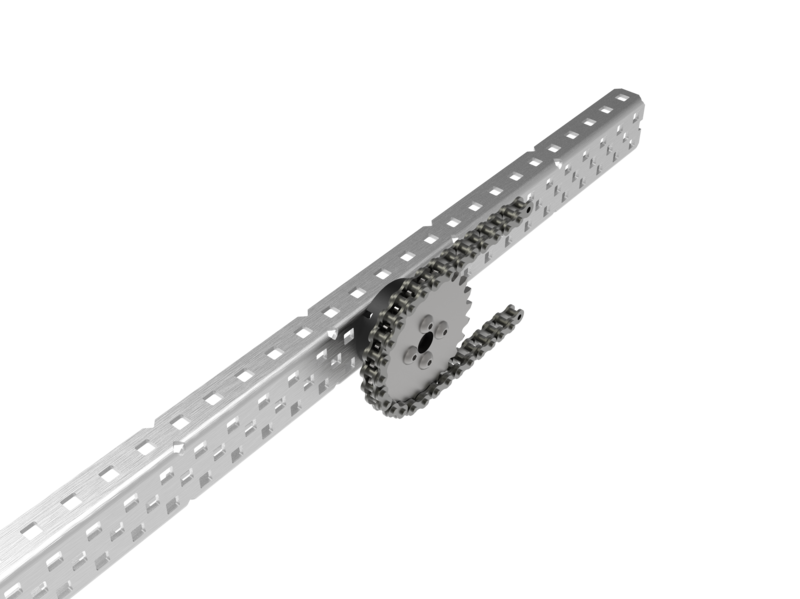 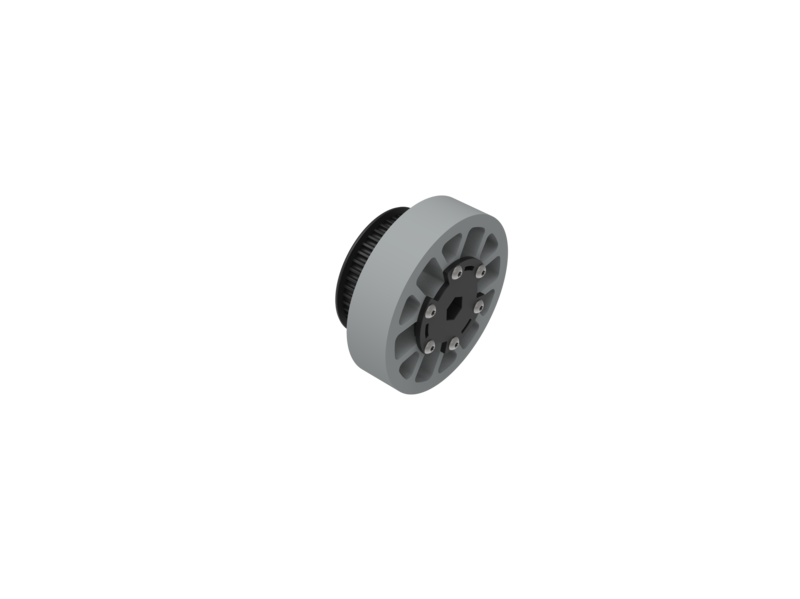 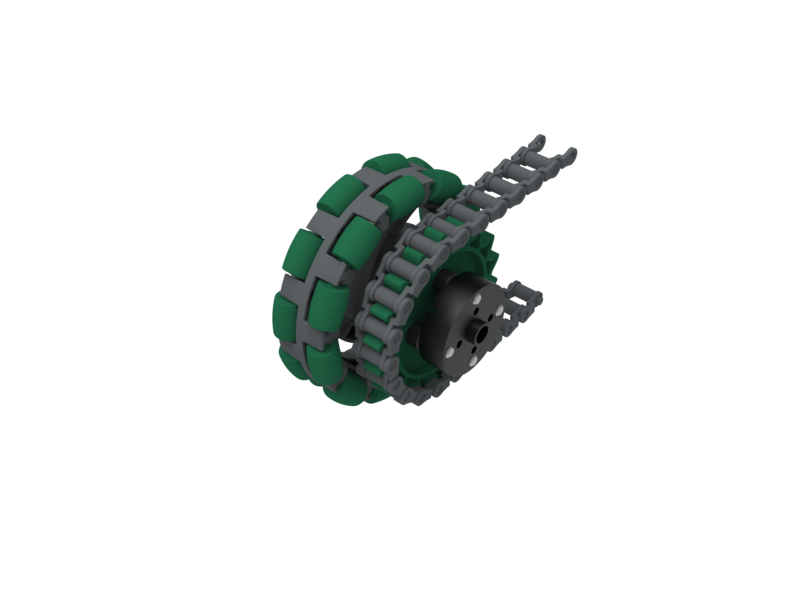 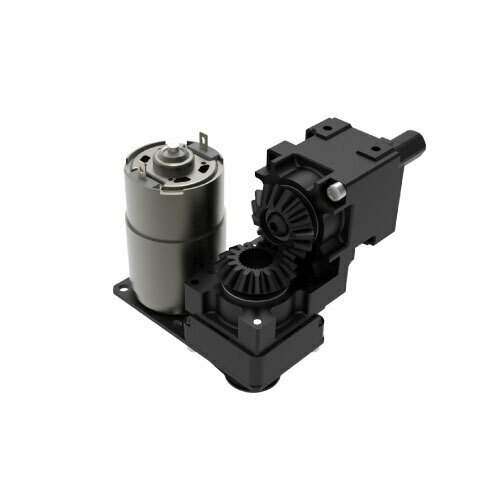 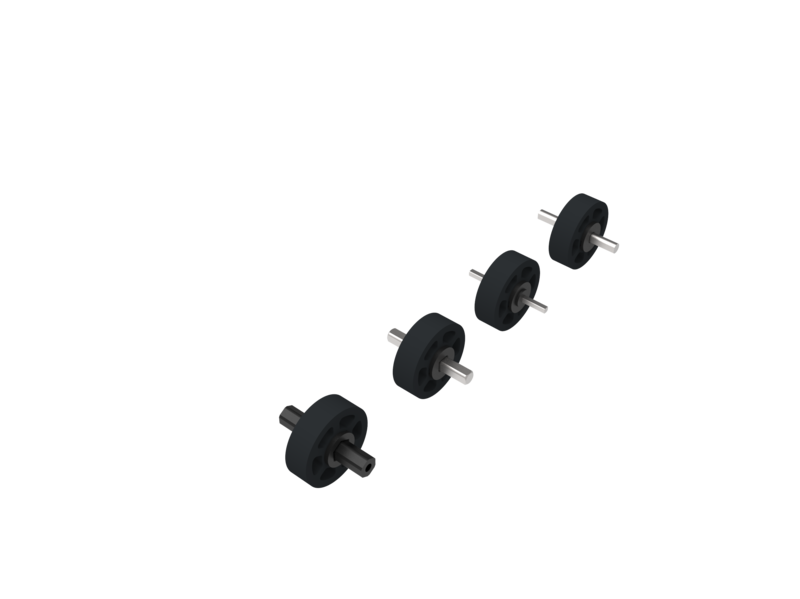 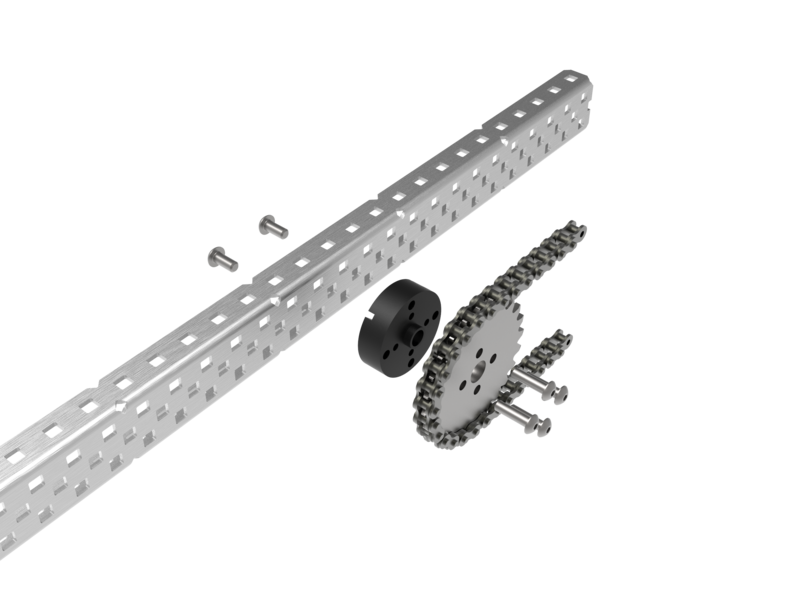 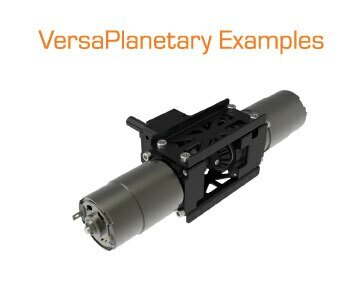 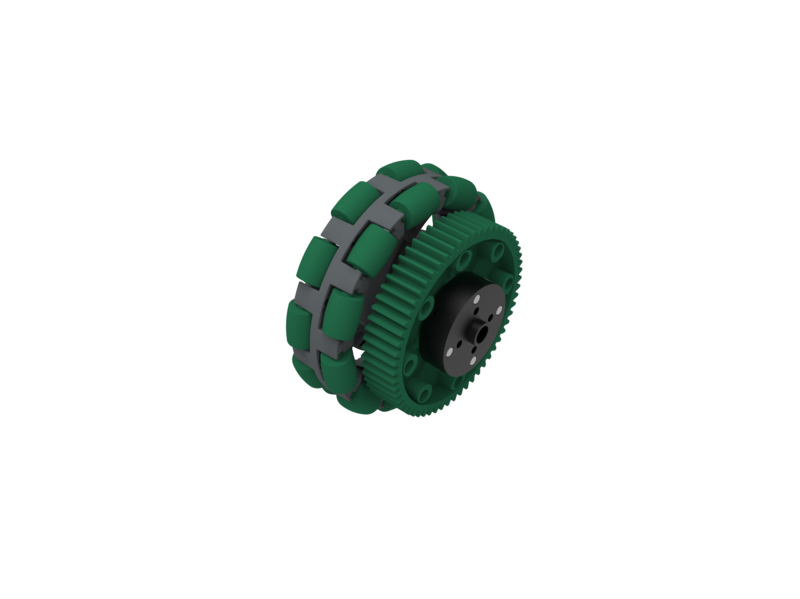 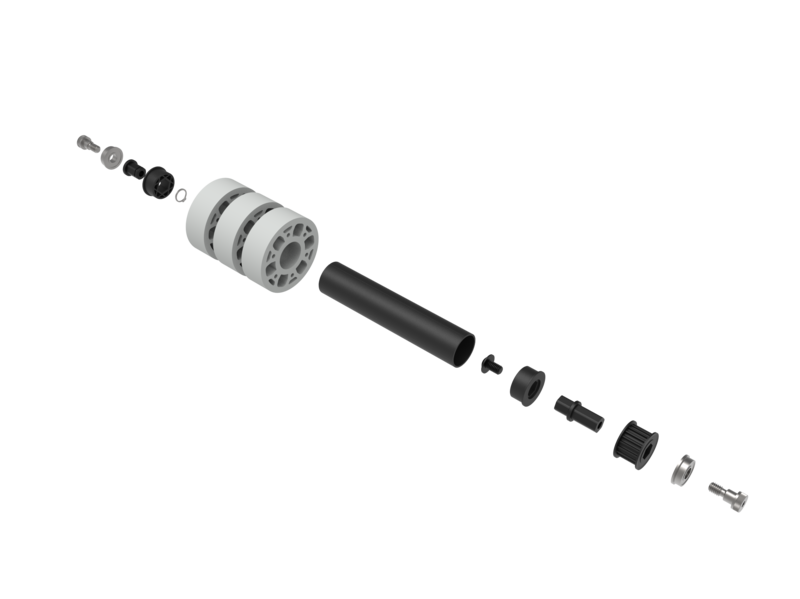 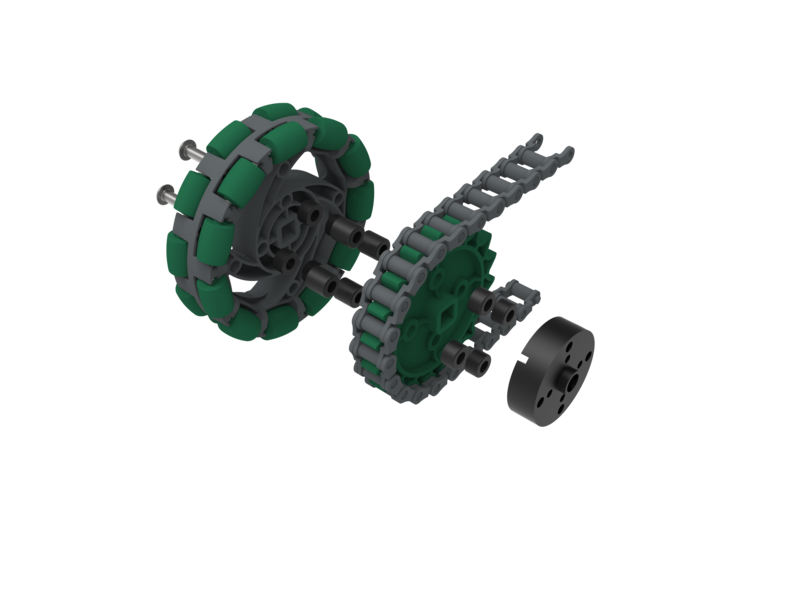 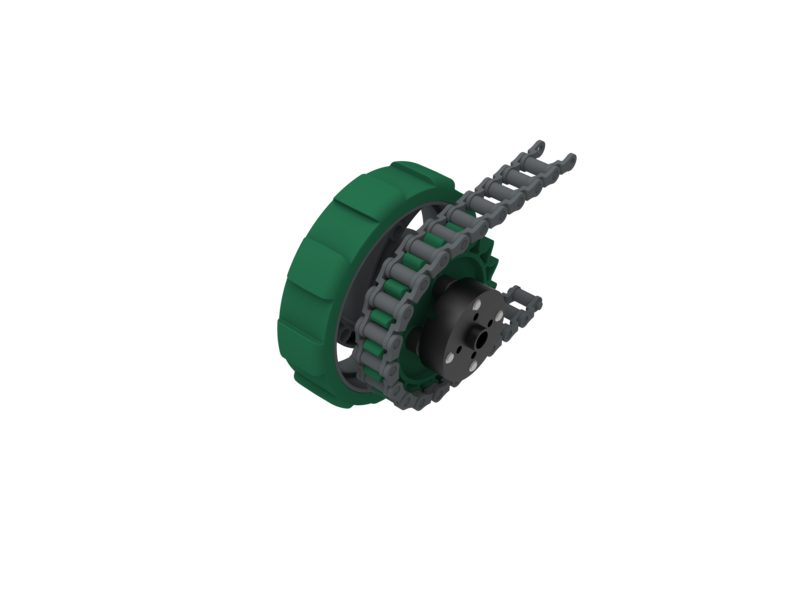 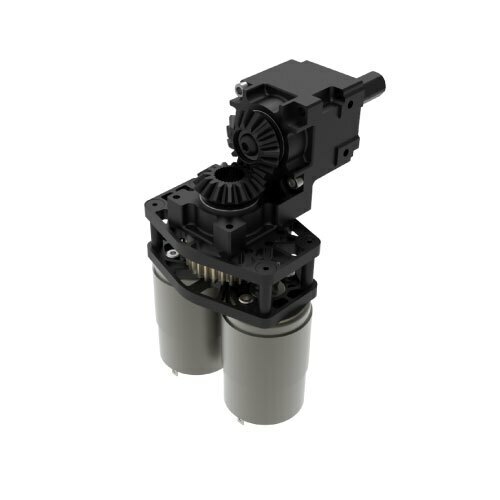 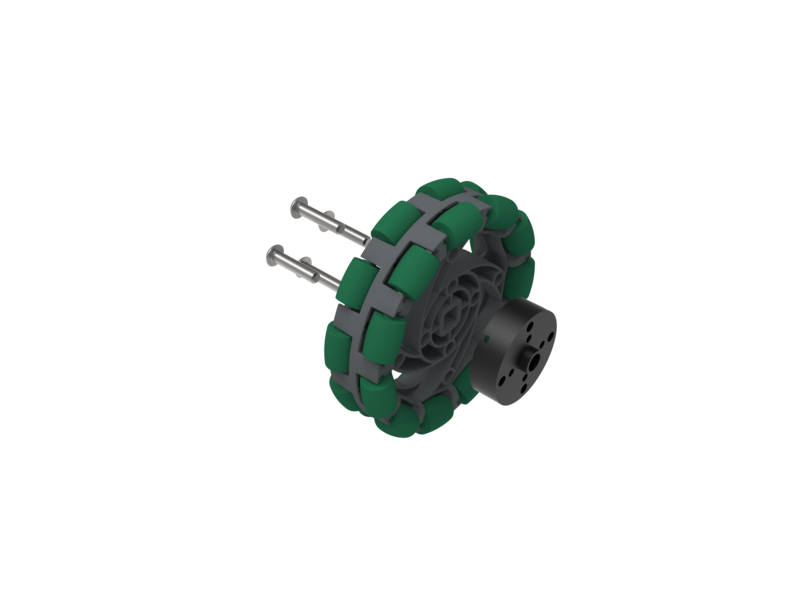 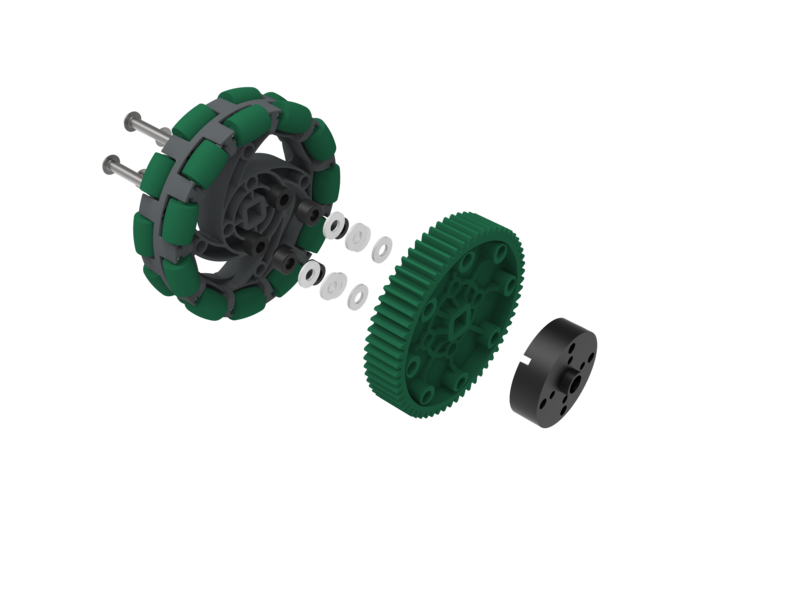 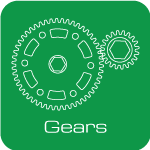 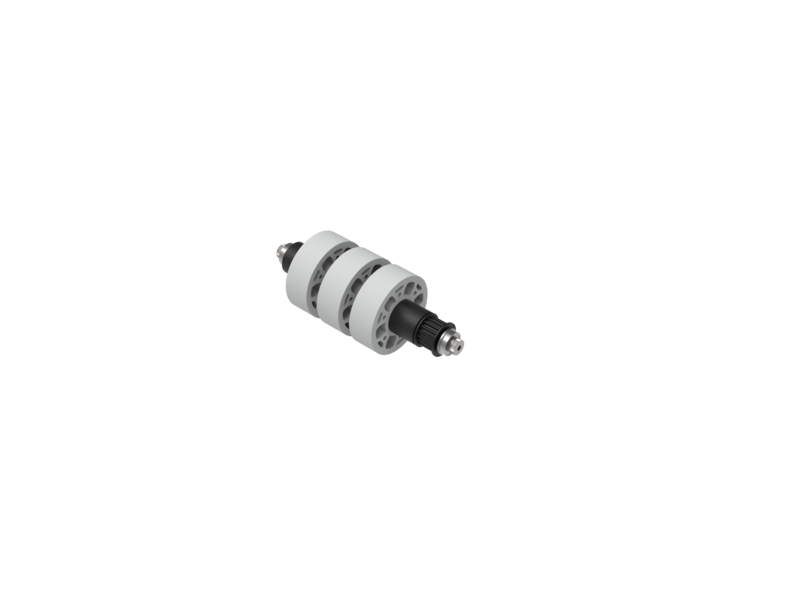 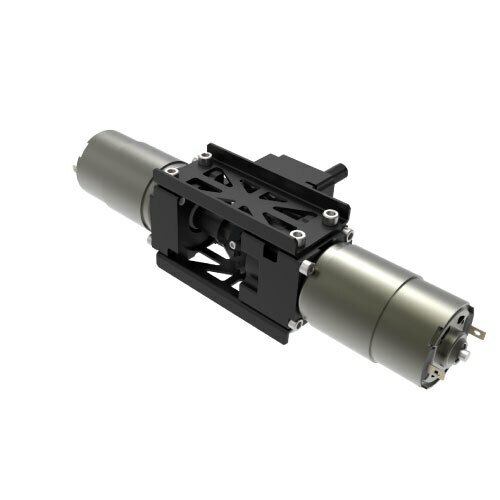 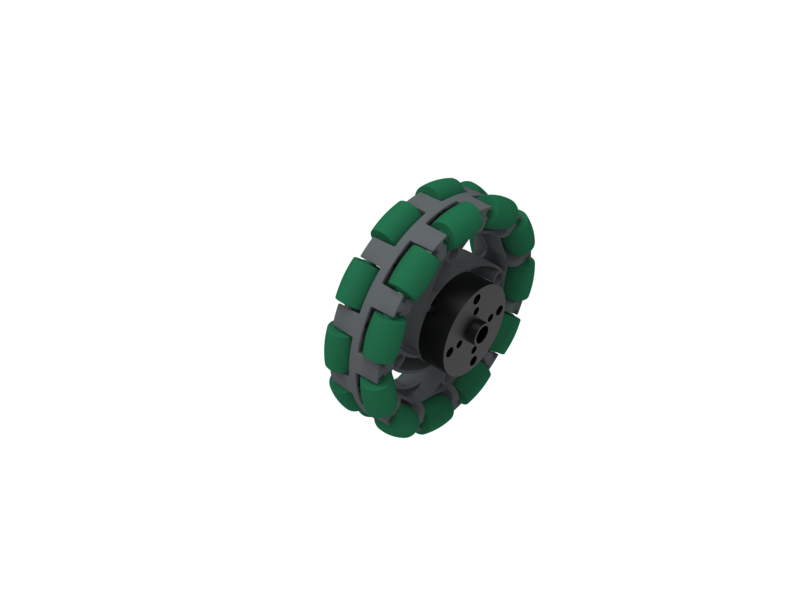 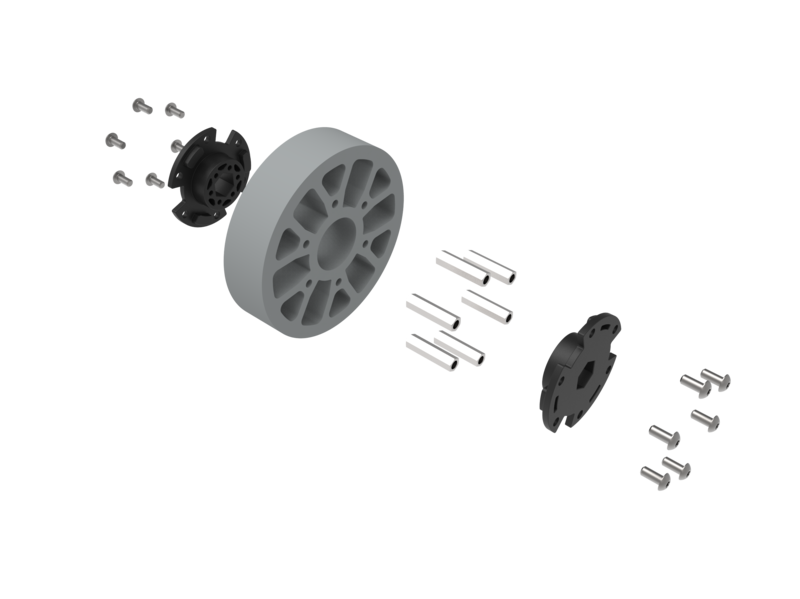 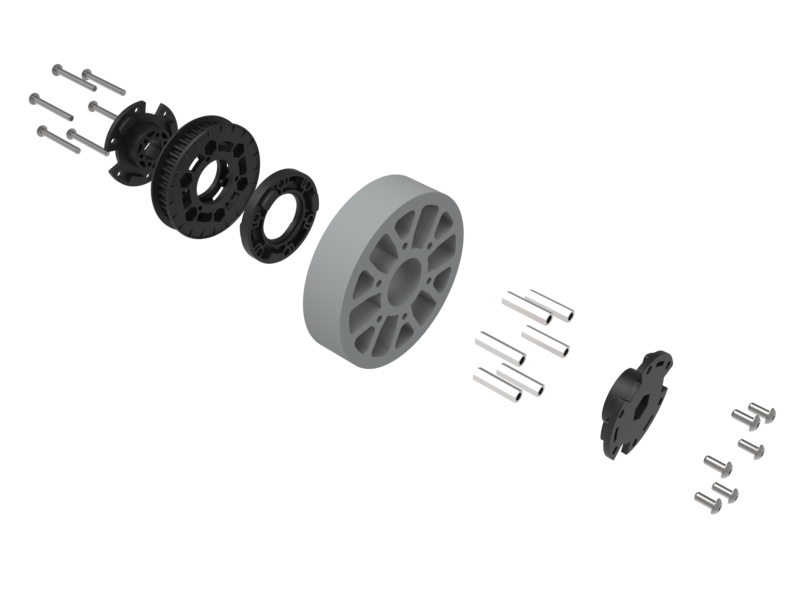 The VersaPlanetary is a battle-tested modular planetary gearbox system designed specifically for use in the FIRST® Robotics market. 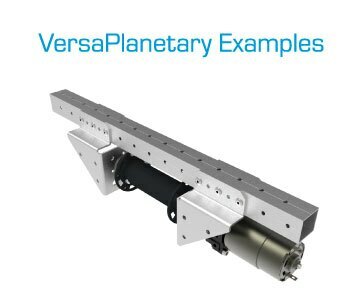 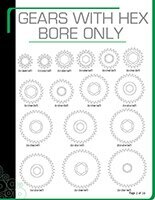 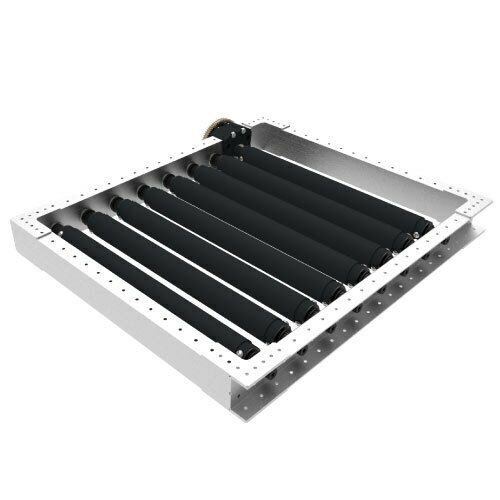 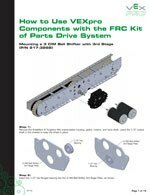 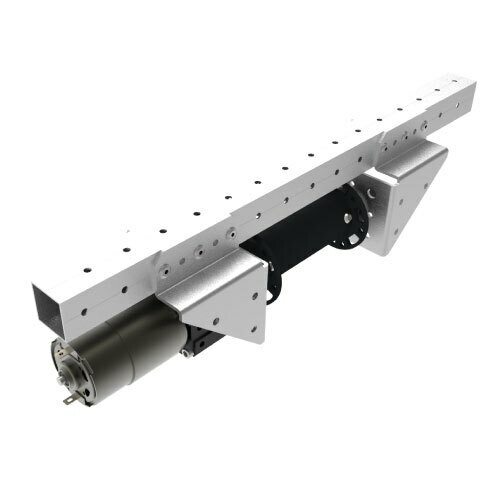 Designers choose one of four output shafts, configure a single-stage planetary using one of six different reductions, or build a multi-stage gearbox using any of the different ratio combinations. 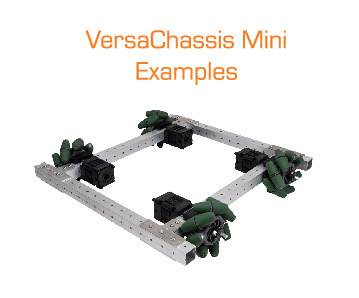 The VersaChassis Mini gives teams the freedom to design almost any kind of drive system they could want. 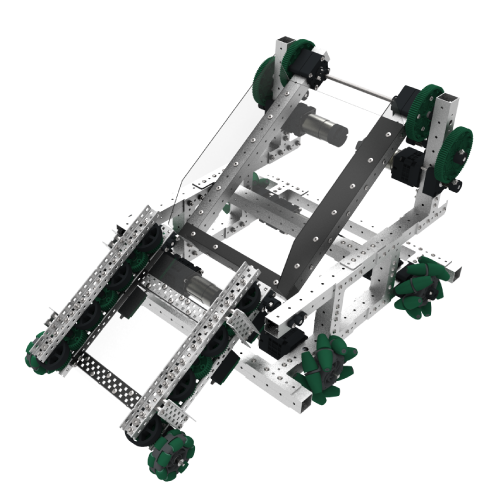 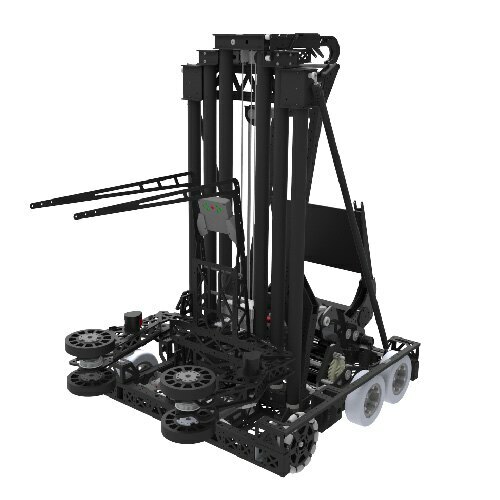 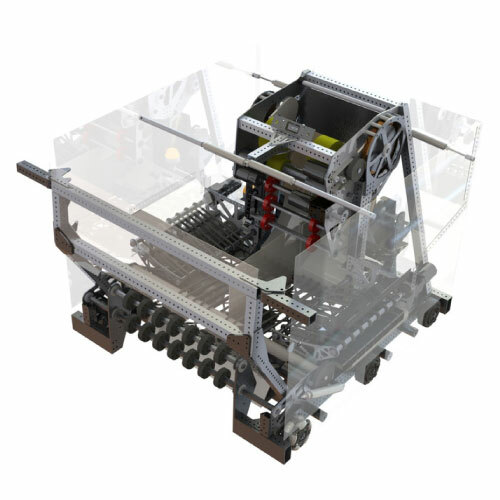 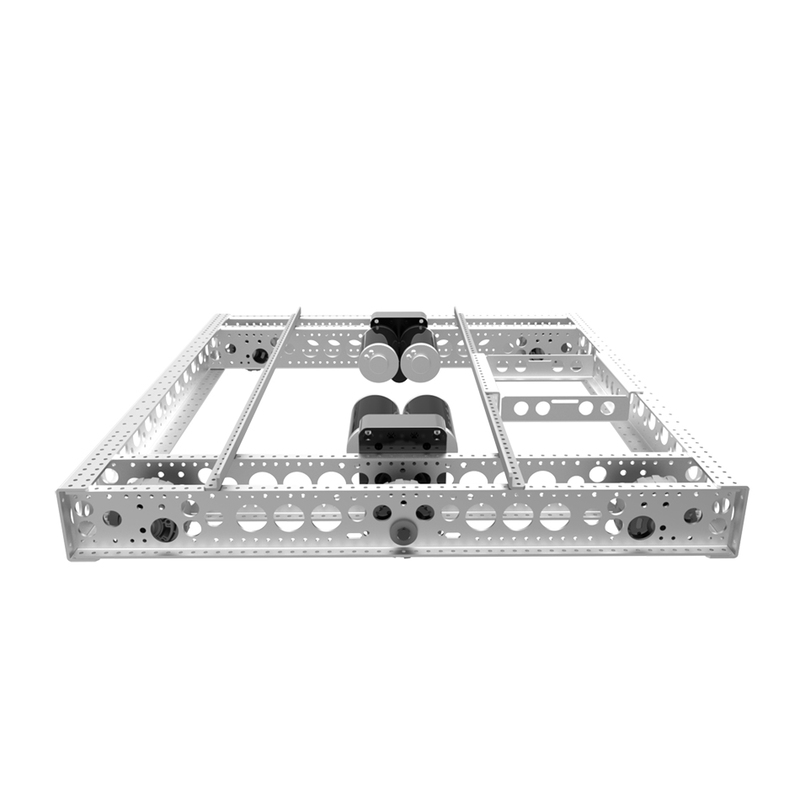 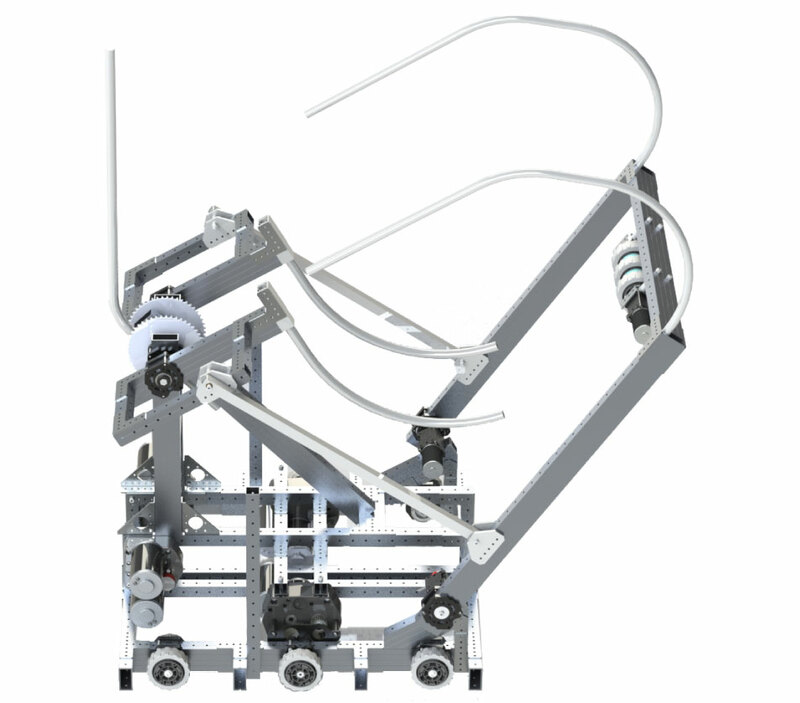 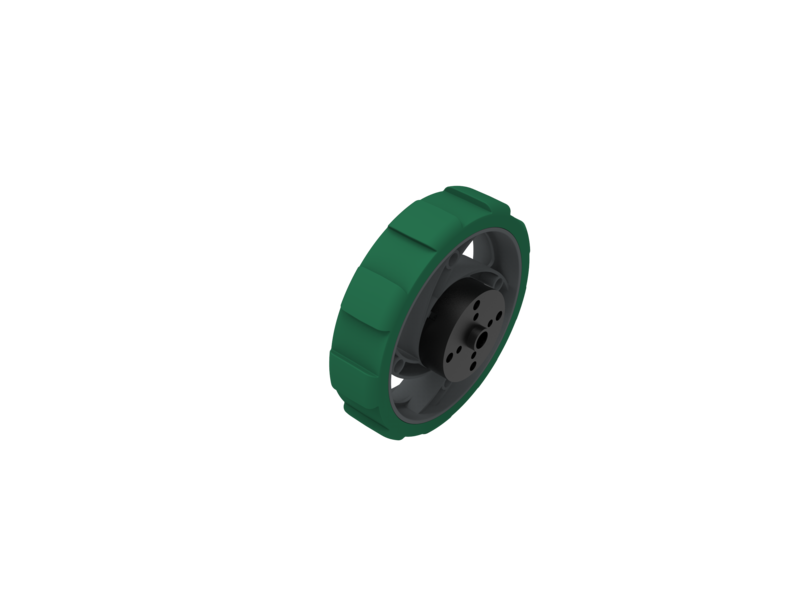 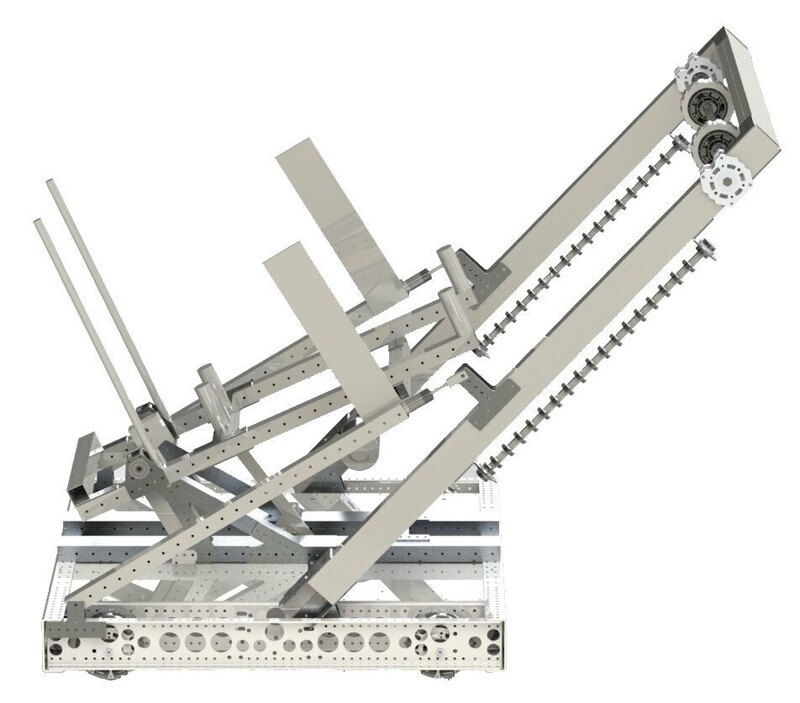 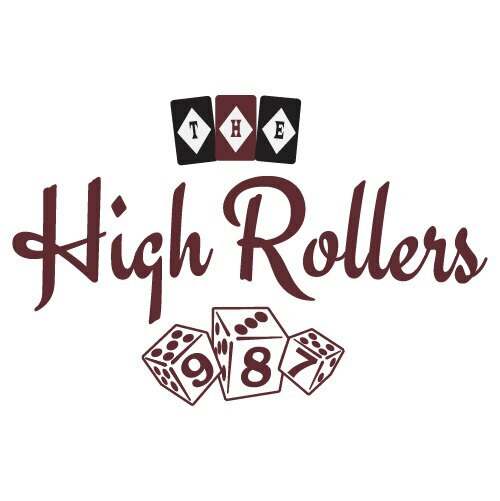 The lightweight system maximizes the robot’s power-to-weight ratio, which means you can use less power accelerating and moving your robot, and more power playing the game and scoring points. 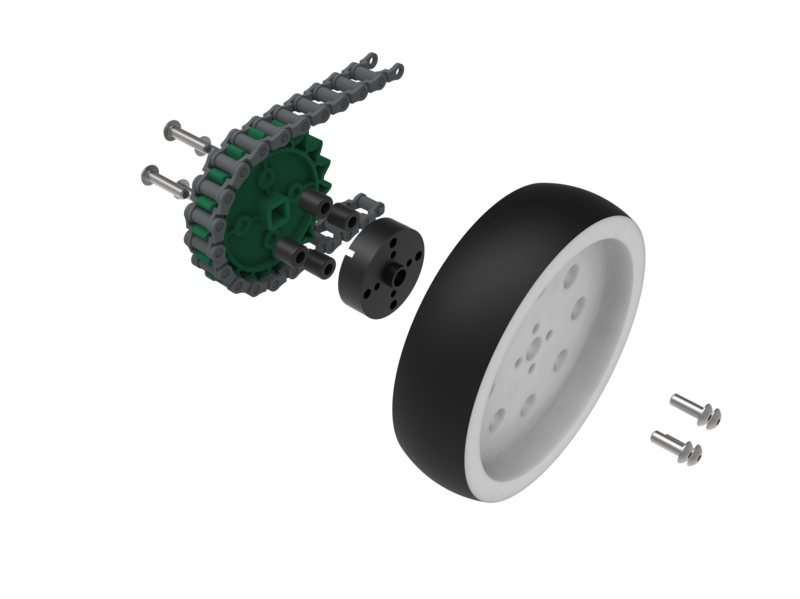 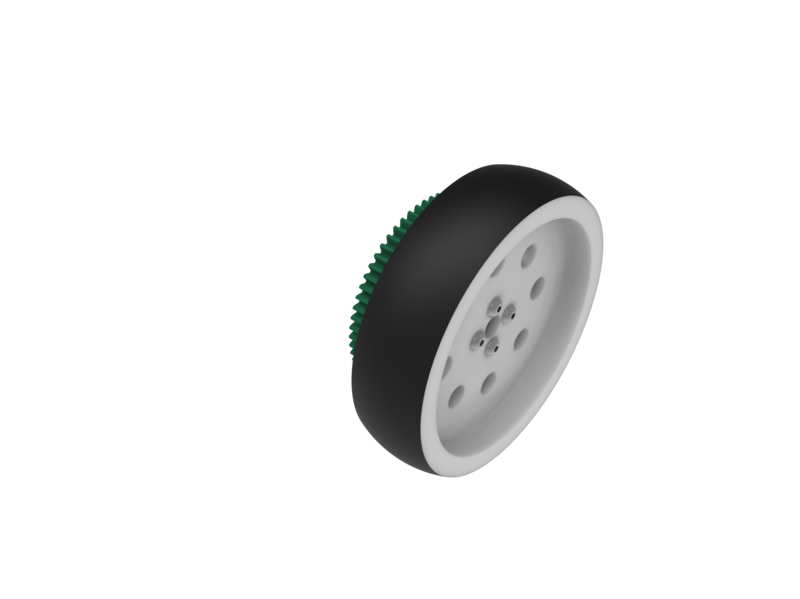 The VersaChassis Mini can be customized to fit a variety of VEX EDR or VEXpro wheels, in one of three different wheel set-ups. 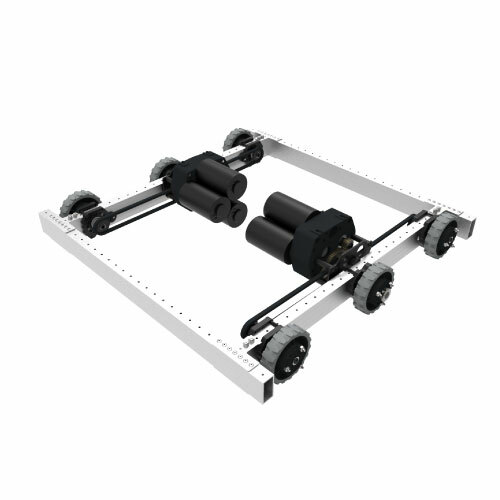 These include a standard 4 Wheel Drive, 6 Wheel Drive, and an H-Drive. 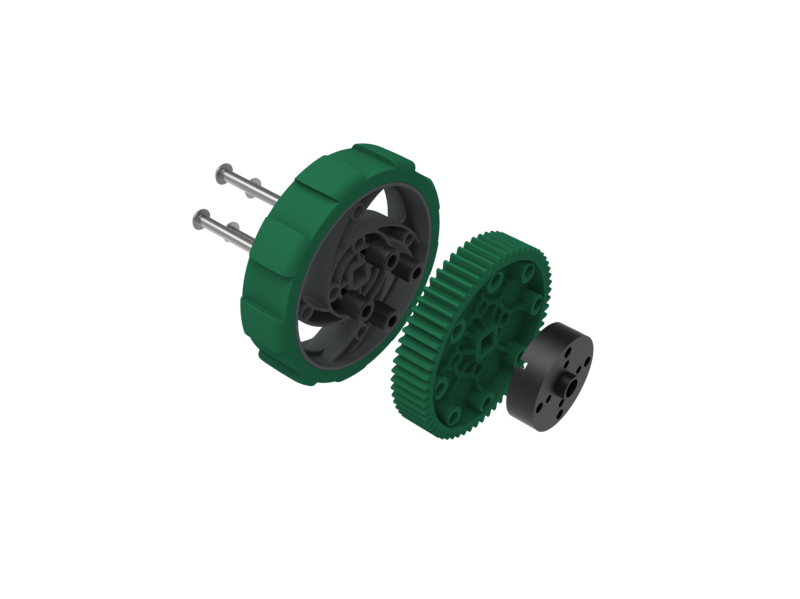 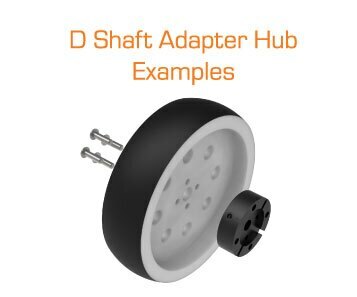 D Shaft Adapter Hubs bridge the gap between different building systems commonly used by the FTC community, allowing for easier accessibility to VEX EDR gears and wheels. 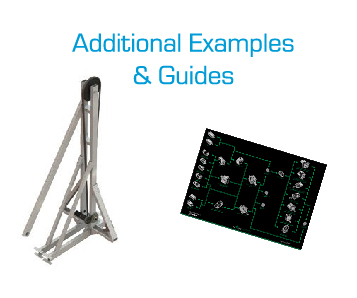 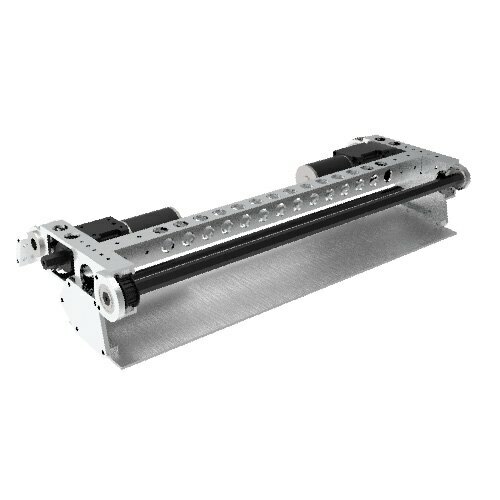 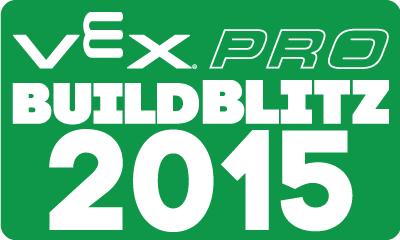 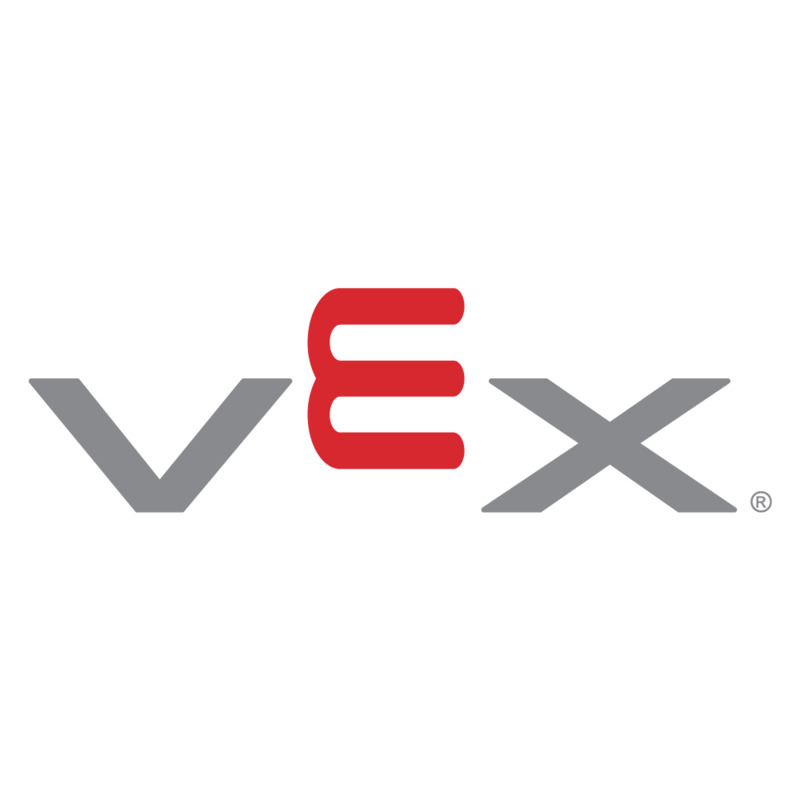 The following robot builds utilize products from both the VEXpro and VEX EDR product lines. 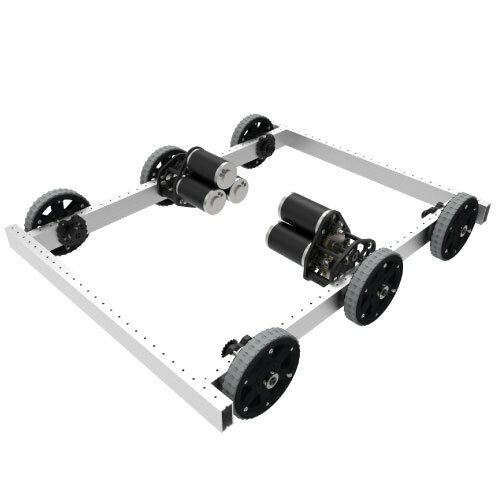 These examples are intended to show the compatibility between the two lines, with the end result being a robot that is legal (sans the electronics and control system) for FTC and / or VEX U. 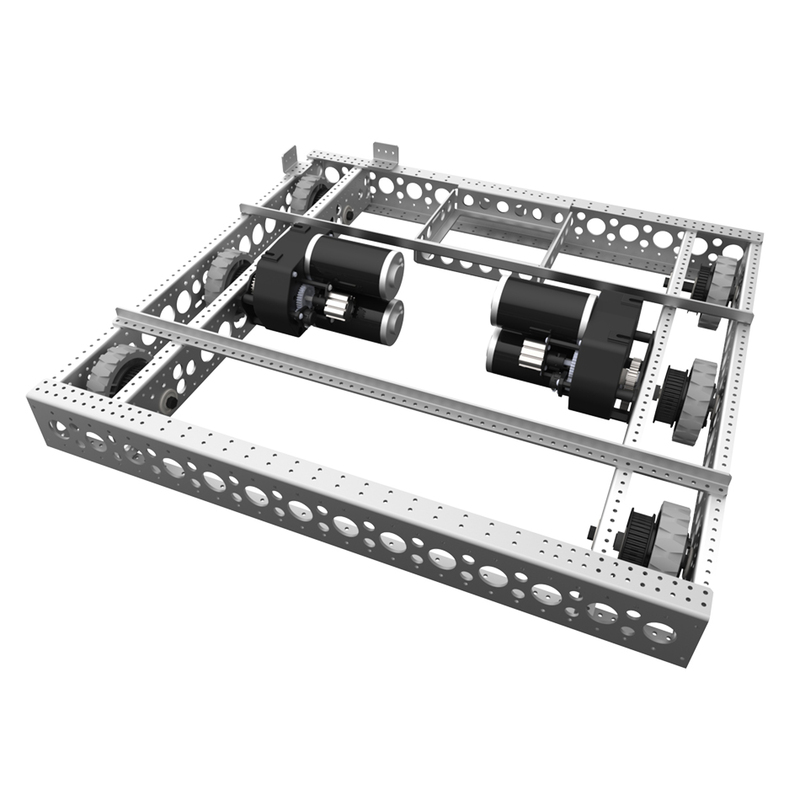 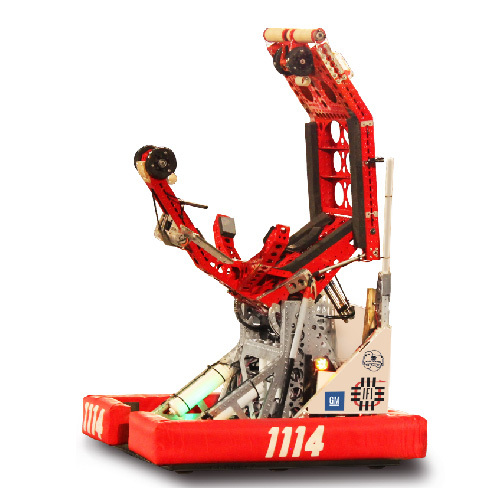 Taking inspiration from the FRC Build Blitzes in 2014 and 2015, we wanted to provide the FTC Community with the same level of early-season resources. 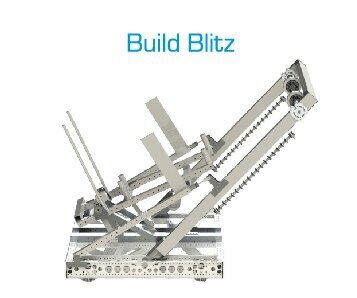 A common mistake by many rookie teams is to immediately being building as soon as they see the new game. 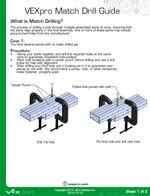 However, many soon find themselves in trouble by not understanding the rules, the game, or by not working within their resources. 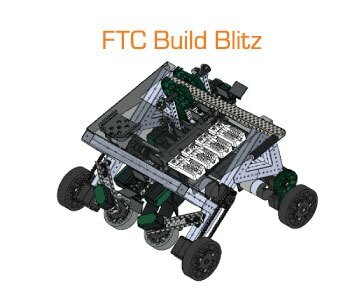 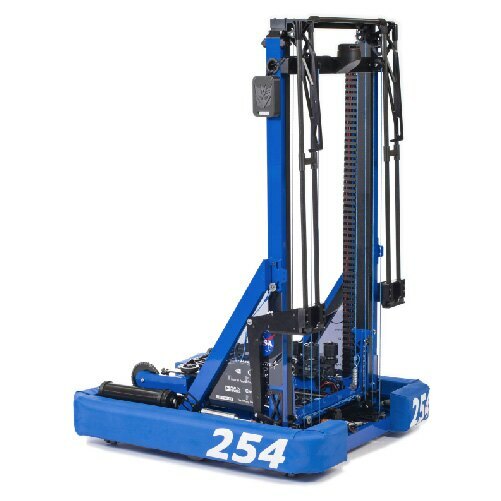 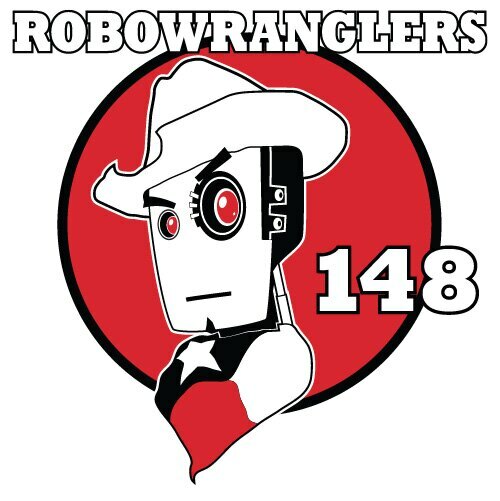 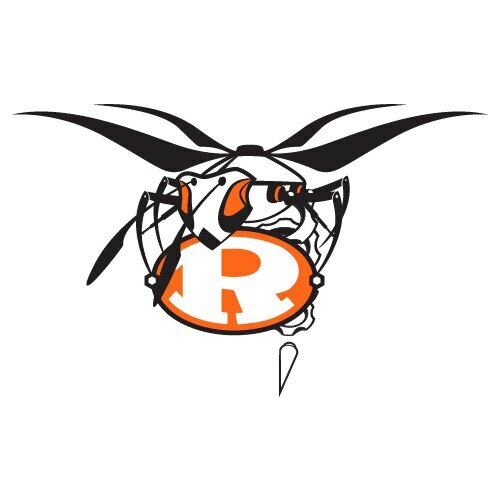 The FTC Build Blitz is intended to show these teams what we feel would be a competitive robot for the 2018-19 FTC Game, Rover Ruckus. 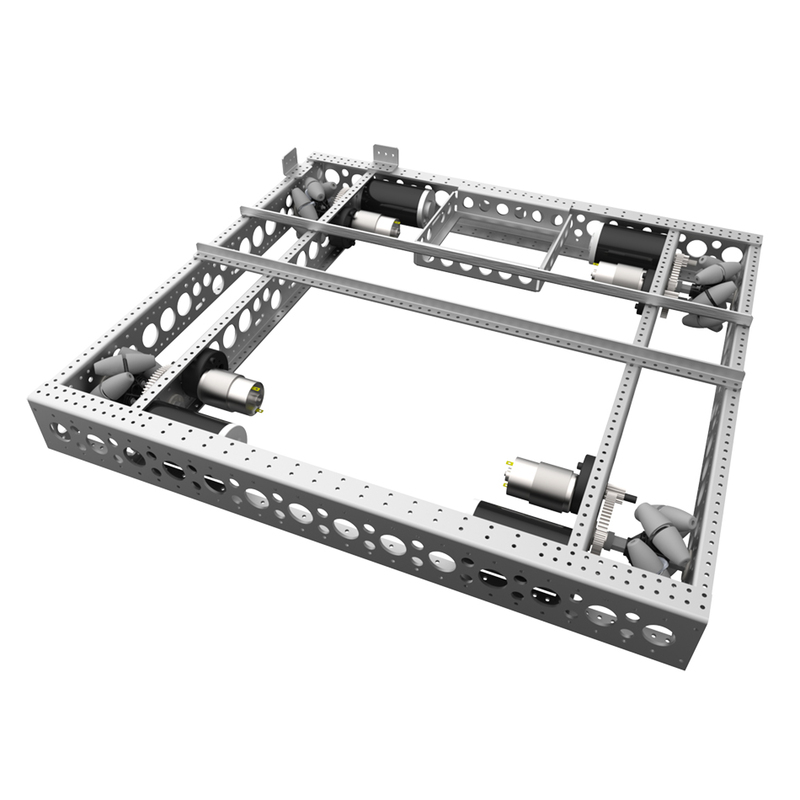 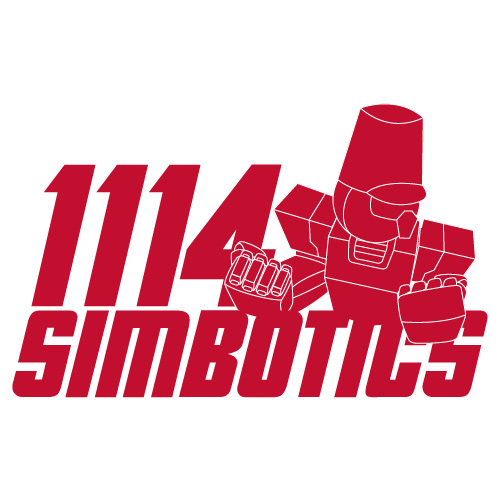 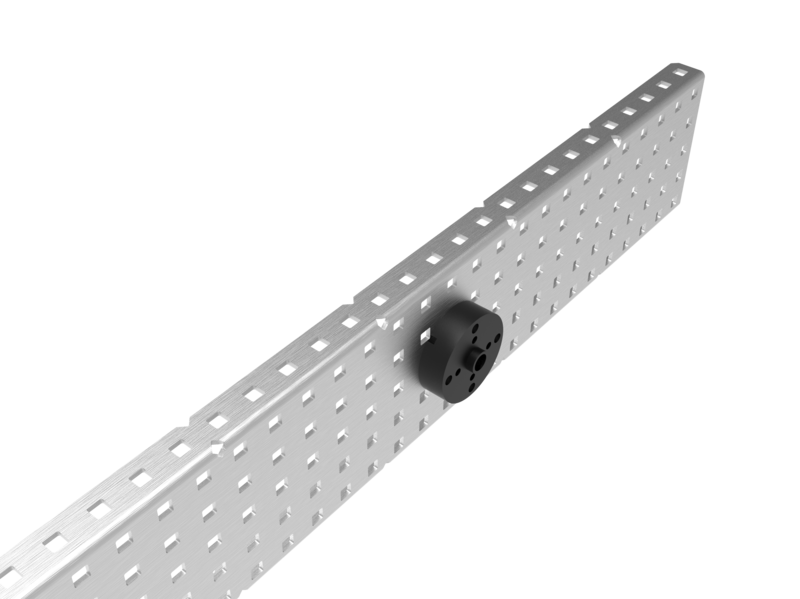 Check out our blog posts and finished robot CAD below! 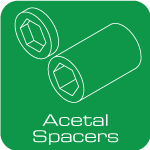 Looking for a specfic CAD File? 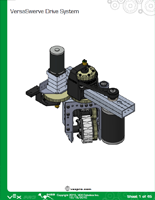 Just visit its product page for an interactive CAD preview and download!